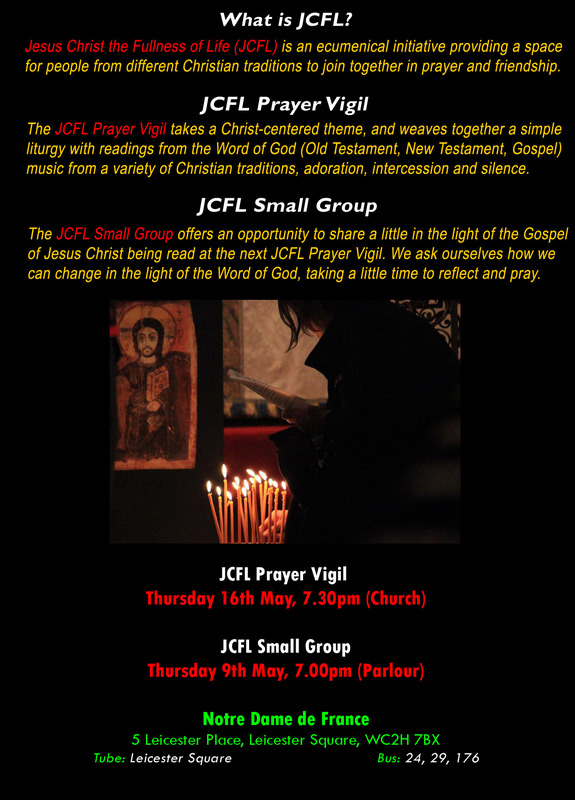 The next JCFL Prayer Vigil is on Thursday 4th April, 7.30pm at the Church of the Immaculate Conception, Farm Street. After the JCFL Prayer Vigil we normally head to a local pub providing a little time for food and friendship. 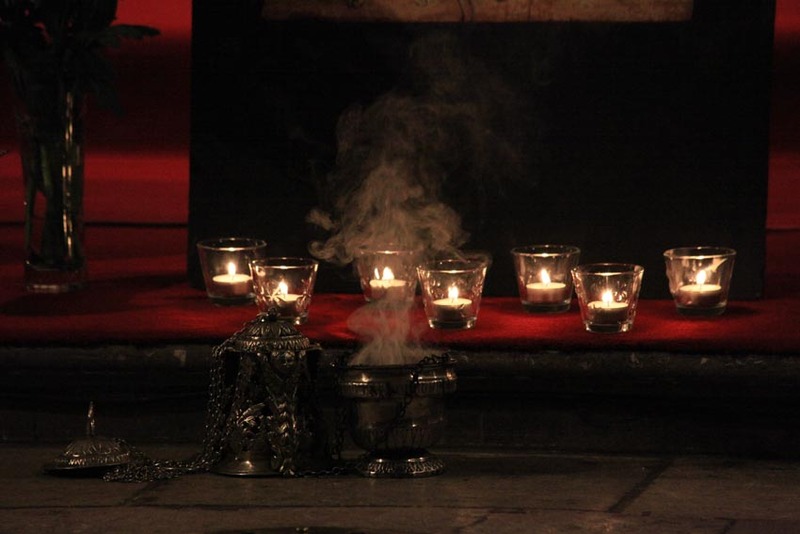 All are welcome to come and sing through the music for the evening’s Prayer Vigil in the Farm Street Choir Room before the liturgy. The JCFL Song Practice begins at 6.30pm.